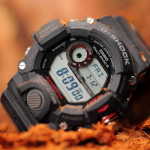 Choosing the best G-Shock for the money is not an easy job since there is a countless number of G-Shocks which come at a great price and offer some of the most advanced features. 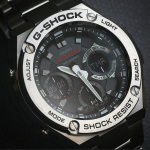 However, we made the tough choice and nominated this G-Shock for this category. 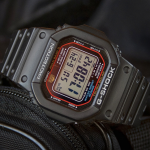 One of the most practical G-Shocks, the GWM5610 is a great companion for those looking for an affordable tough watch that comes with a pleasant design and is also very practical. 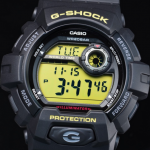 This is the kind of G-Shock that you only set once then never touch the configuration buttons again. 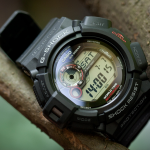 Its features and build combined with the incredibly affordable price make it the best G-Shock for the money currently available on the market. 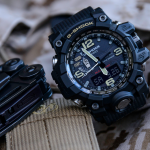 It features all the basic functions like 5 customizable alarms, the world time feature with 29 time zones and 48 cities, 660 ft. water resistance, countdown timer, stopwatch, and a surprising appearance, the multi-band atomic time calibration. 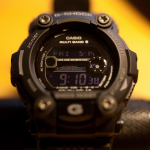 The multi-band technology receives time calibration through radio signals from Casio’s stations from around the globe. These stations are situated in Europe, North America, East Asia including Japan, China, and Korea. 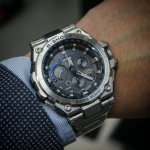 Basically, if you live in any of these continents you will receive time calibrations automatically without ever having to set the time by yourself. 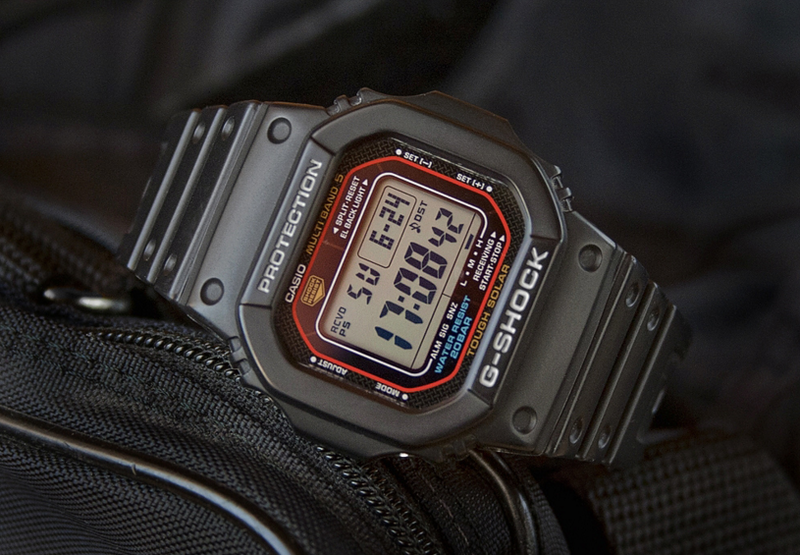 The design of the GWM5610 is similar to the one of the first G-Shock with some improvements. 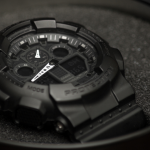 The watch is overall very ergonomic and fits great on most wrists. 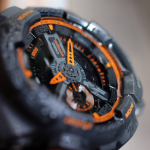 As said in the beginning, it is neither too big and comes with an ideal weight. 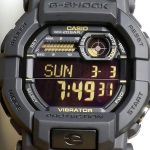 This is definitely the best G-Shock watch for the money. 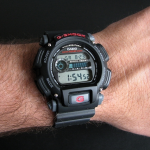 You can find the in-depth review of the GWM5610 by clicking here. 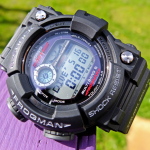 Review of the Casio G-shock GW-M5610-1ER.